Work with councillors and relevant council officers to create a bespoke pesticide policy for your town, city or borough. Provide a bespoke three-year plan for phasing out pesticide use in your area. Run free practical workshops and webinars to provide practical help as to how to reduce pesticide use. Help to develop suitable trials and pilot schemes for non-chemical alternatives. Attend meetings alongside elected councillors in order to support their approaches to other councillors, council officers or the public. Provide information and support in all areas related to going pesticide free, including a toolkit specifically for councils. Provide sample council Motions associated to going pesticide free. Assist in publicising measures that are already being undertaken by the council to stop and reduce the use of pesticides within the borough. Provide suggestions for public information materials and messaging. Encourage the council to undertake trials and pilot schemes for non-chemical alternatives to pesticides. Organise a full council debate on the subject of making your borough, town or city pesticide-free. Develop a Motion to be put before the council calling for an end to the use of pesticides on all areas of land under council control. 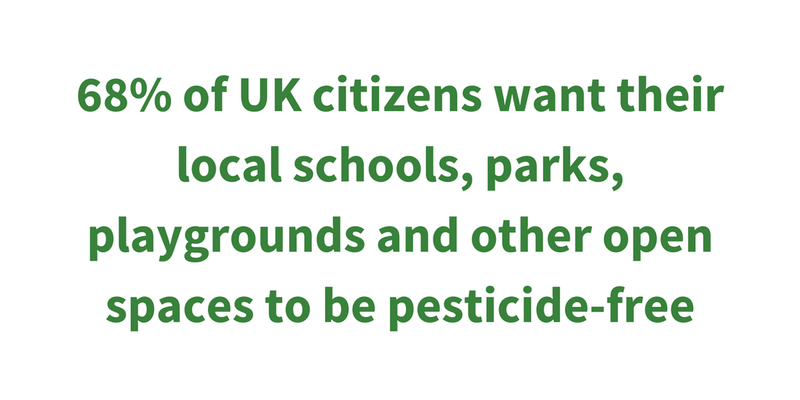 Support the council’s parks and green spaces managers to go pesticide-free. Work with council officers to plant pesticide-free urban wildflower meadows to create a haven for bees and other wildlife. Promote existing good work being undertaken by council officers to reduce pesticide use, including publicising any areas within the borough that are already pesticide-free. Communicate with members of the public about the benefits of going pesticide free. Attend a free PAN UK Pesticide-Free Towns workshop or webinar. Email PAN UK to take the pledge. In return, we’ll send you a ‘pledge logo’ which can be used on print materials, websites and social media platforms so you can show local residents that you support a healthier future for people and environment. 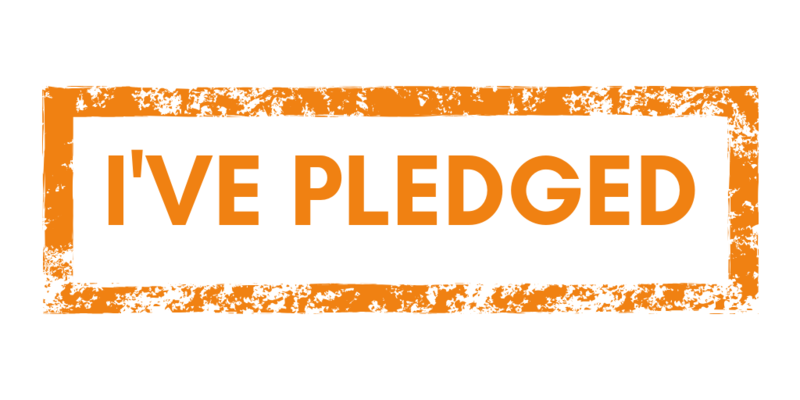 *Please note that by taking the pledge you agree to have your details added to our website and social media for further promotion of this campaign. In addition we will add you to our mailing list in order to inform you of workshops, relevant news and useful updates so that you can follow through on your pledge commitment.